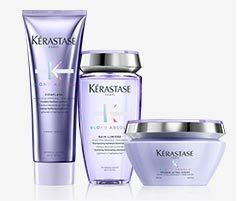 Kérastase introduces Blond Absolu, the ultra-violet hair care regimen featuring our first purple shampoo and mask. 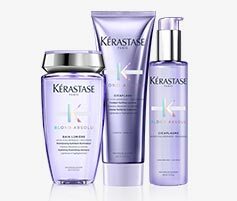 With neutralizing and bonding properties, this collection aims to preserve the fiber and tone of every blonde. 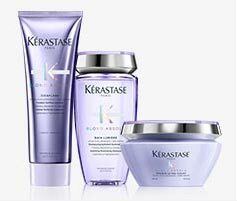 Fibers are deeply healed and restored by hyaluronic acid and edelweiss flower. 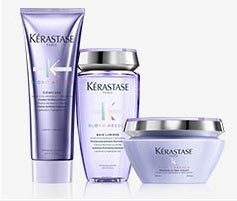 Ultraviolet neutralizers tone down brassiness and illuminate your desired blonde. 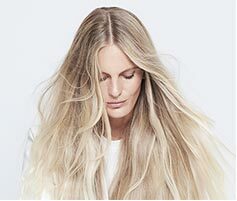 Blonding has no limits when you have the right products to preserve the health of your hair. We’ve identified six iconic levels of blonde along the spectrum. 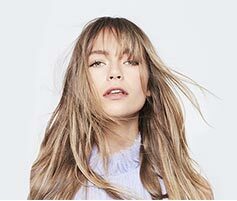 With Blond Absolu, discover the perfect routine for your kind of Blonde. 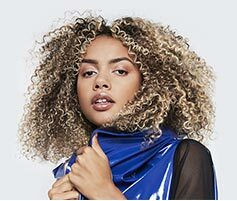 Get Ready to Go Blonde! 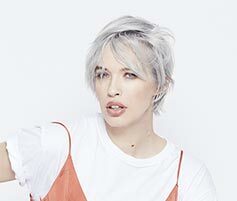 Sign up to be the first to shop our newest collection and receive exclusive communications. Yes, I would like to receive communications from Kérastase regarding special offers, products and services. You can unsubscribe anytime. 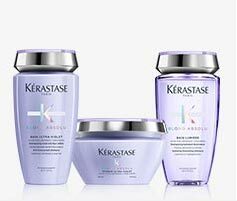 Kérastase Canada, 1500 Boul. Robert-Bourassa, Bureau 600, Montreal, Quebec, H3A 3S7. 1-866-537-2782.